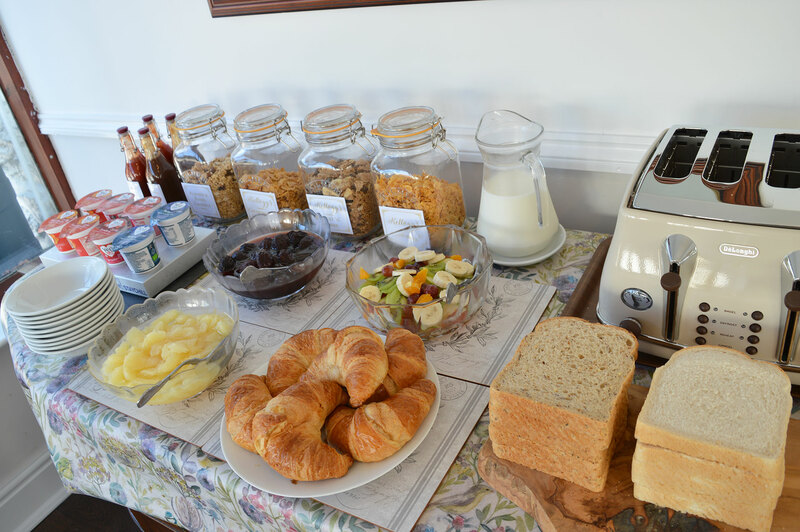 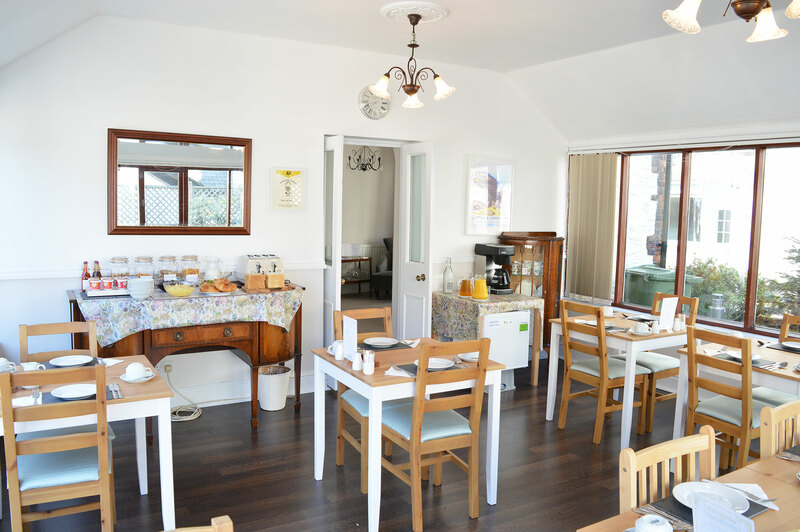 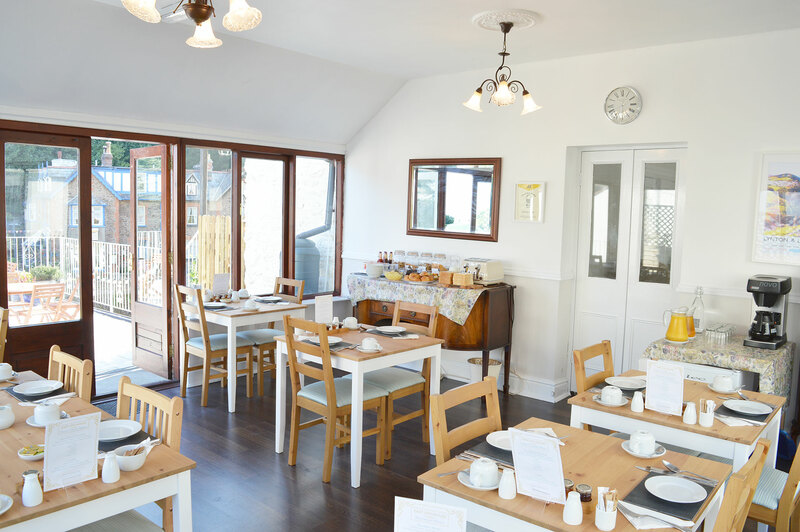 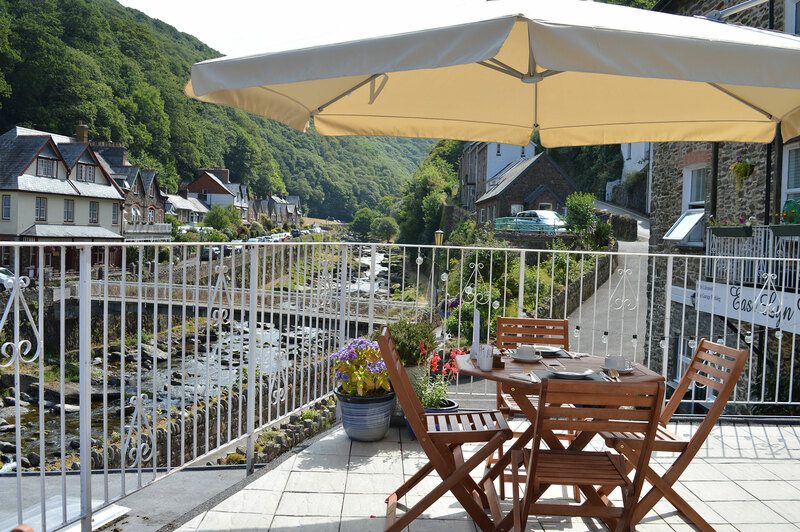 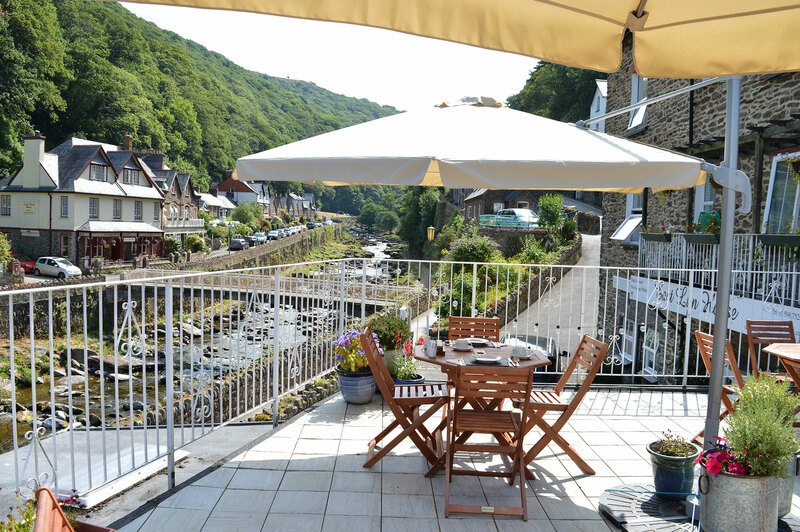 Set yourself up for the day with a freshly-prepared breakfast in our conservatory, or on the terrace overlooking the picturesque East Lyn river and valley. 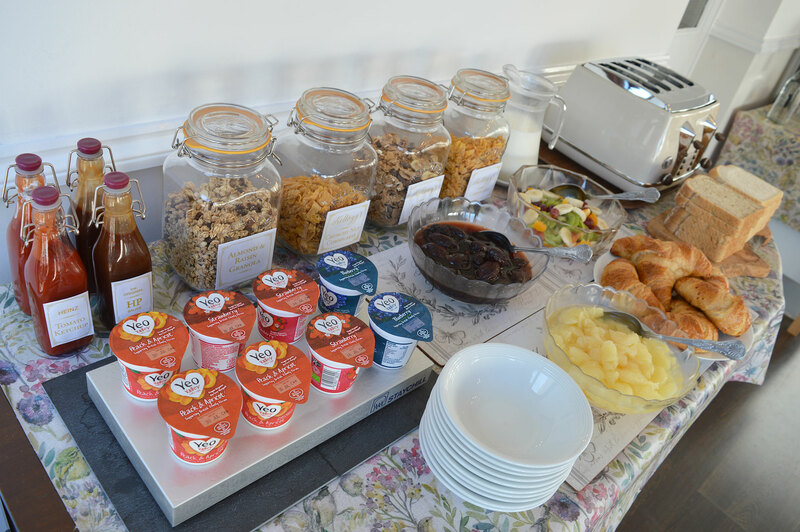 We offer a delicious continental buffet which includes a choice of cereals, yoghurts, croissants and fresh fruit salad. 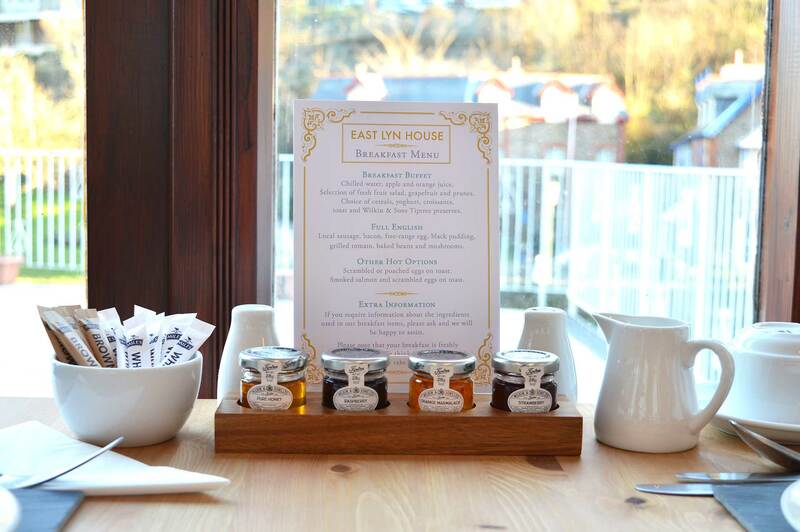 We also offer a selection of hot, cooked breakfast, Full English, scrambled or poached eggs and smoked salmon. 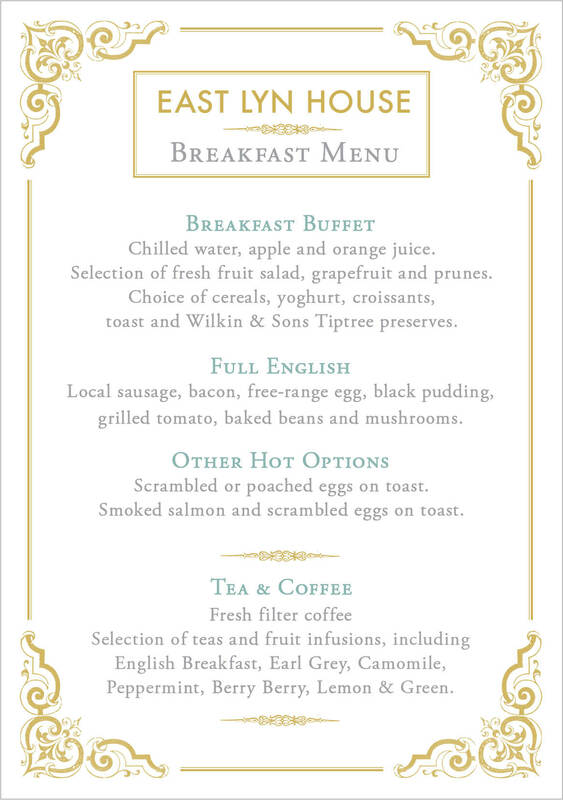 Both cold and hot breakfasts are included in your tariff. 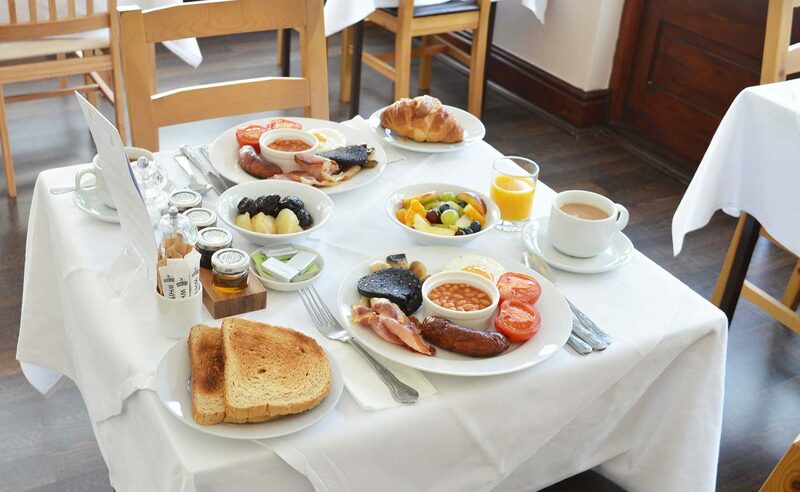 All our breakfast is freshly prepared and cooked while you wait. 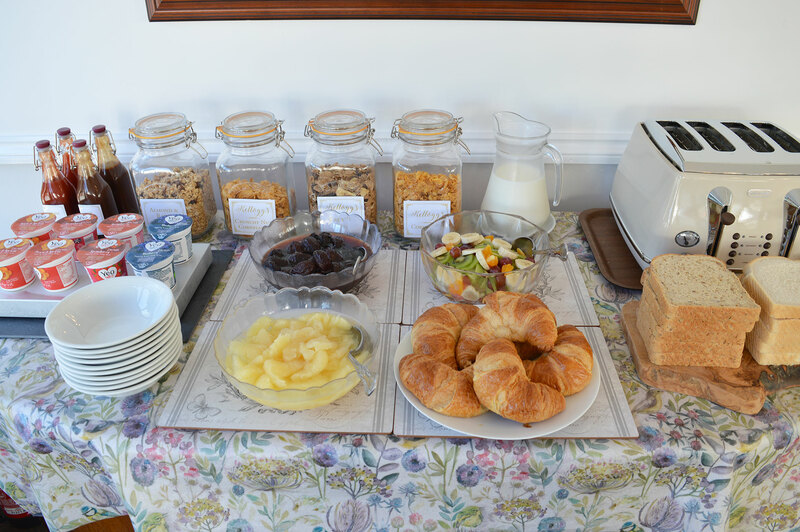 Orders are taken at your breakfast table, we do not pre-order the night before. 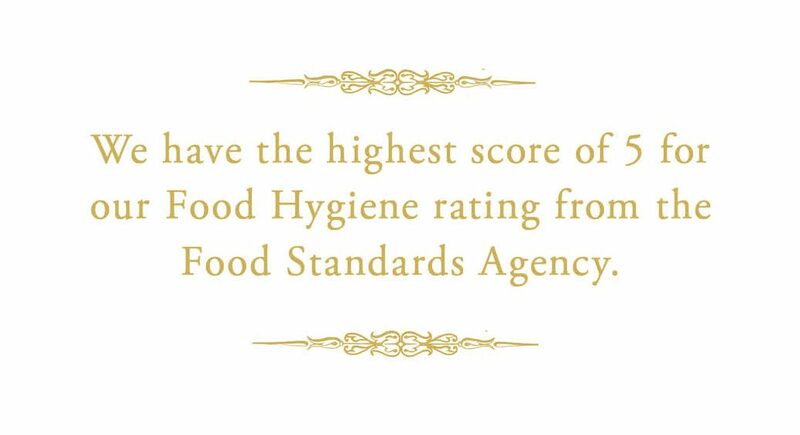 Please let us know in advance if you have any dietary requirements, or if you have any questions regarding any of our breakfast produce. 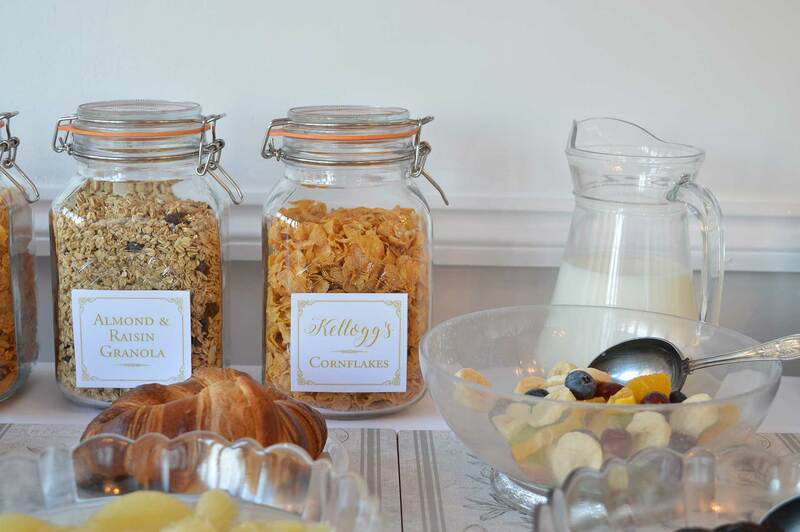 Please contact us on 01598 752540 or email us on enquiries@eastlynhouse.co.uk.